Email victoriaabadi66@gmail.com or call 07983726647. Solido (Victoria Abadi Therapies) is in the building with the red signs as shown in the photo above. 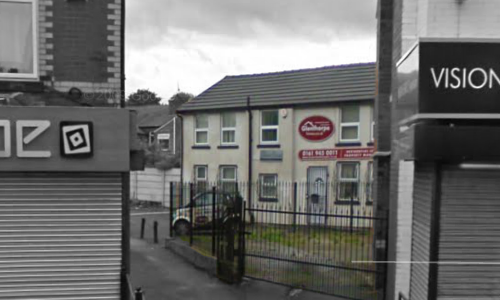 Access is between the Escape Bar and the Opticians and directly opposite the Veterinary Practice. The Solido Centre offers individual and group counselling rooms. There are normal facilities available as well as refreshments.